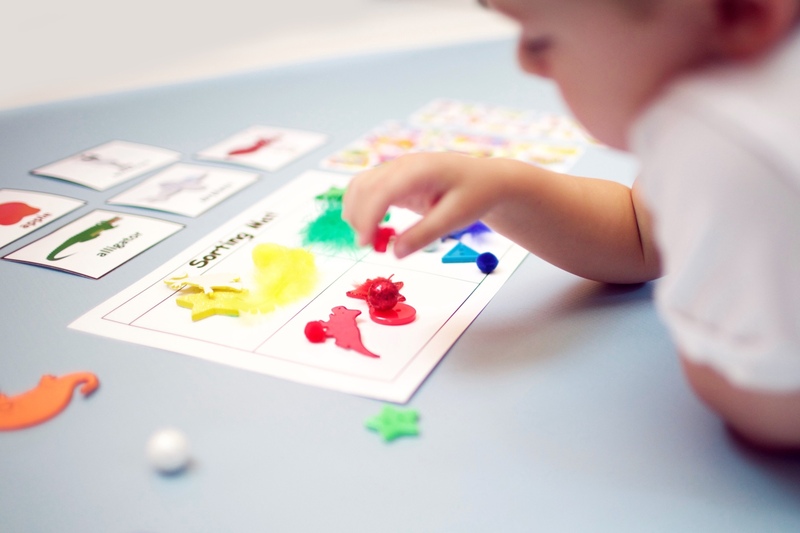 Monthly Preschool Activities. Fun learning for young minds. Comes with materials for 1 child. Monthly Preschool Activities. Fun learning for young minds. Comes with materials for 2 children. RECEIVE A BOOK & STICKERS IN EVERY BOX! Children love presents they can open and play with right away, which is why we include a bonus storybook and set of stickers with each and every box you receive. Our content is designed as a monthly subscription, and on your twelfth box your student receives a fun graduation box! Choose the plan that’s best for you. Our team creates custom curriculum for your preschooler using best practices learned from years of teaching and optimized for fun! Check your mailbox! You will receive your first box the month after you sign up.